We work with many of the major, reputable garage door brands, offering our clients a wide selection of products to choose from. C.H.I. 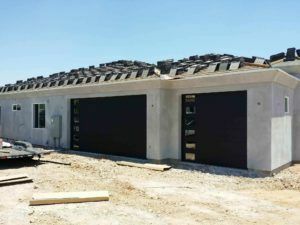 Overhead Doors, one of our preferred vendors, manufactures high-quality residential garage doors. They offer excellent warranties, outstanding order times, and very professional customer service. Shop Accent Wood Garage Doors, Carriage Garage Doors, Glass, Flushed Panel Garage Doors and more. Please feel free to contact us directly to assist you with additional information. We look forward to working with you!